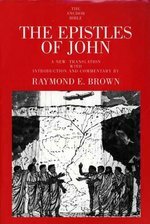 With this study--companion to the masterful two-volume The Gospel According to John--Raymond E. Brown completed his trilogy on the Johannine corpus. Meticulous in detail, exhaustive in analysis, persuasive in argument, it examines controversies that have long troubled both biblical scholars and lay readers. Questions of authorship, composition, and dating, as well as the debate over source theories, are discussed at length; but these are kept subordinate to the overall question of meaning. 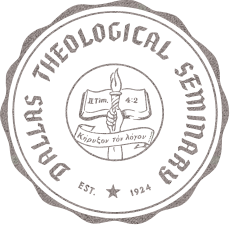 What gives this commentary special interest and excitement is the bold, imaginative reconstruction of the setting of the Johannine work--in particular of the "opposition figures," who are only dimly sketched in the Epistles--so that we see clearly that the author is writing to his flock both about the dangers and difficulties confronting them, and about the eternal life that is theirs by the gift of God. In this way, the Epistles of John become intelligible as broadsides in a critical engagement between the forces of light and darkness. In addition to his superb textual analysis of the letters, Raymond Brown has brought to life the community in which these works were formed and shaped. We are forcefully reminded that the Gospel and the Epistles were addressed to very real people living in the first century a.d., people with religious problems not unlike our own. 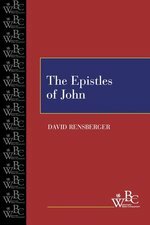 In all respects, The Epistles of John stands out as a model of biblical scholarship and study. Robert Yarbrough, coauthor of the bestselling Encountering the New Testament, offers a historical and theological commentary on the Johannine Epistles in this new addition to the BECNT series. The commentary features the author's detailed interaction with the Greek text, explores the relationship between John's Epistles and Jesus's work and teaching, interacts with recent commentaries, is attentive to the history of interpretation, and seeks to relate these findings to global Christianity. This commentary focuses on understanding the significance of John's letters when he wrote them and the power they still have today.